We love jelly, So when I was asked by Naturelly Jelly Juice if we would like to try their jelly juice pouches out, of course we jumped at the chance. We love trying new foods, and as these pouches are aimed at age 1+ it’s another new thing to try. Naturelly Jelly is actually supposed to be brilliant for school age children too – let’s face it any child of any age, would happily snack on jelly. Naturelly have launched their jelly juice pouches across many Boots stores, so they’re really easy for anyone to get hold of and try. They’re so excited about this they’re giving me 36 pouches to giveaway. 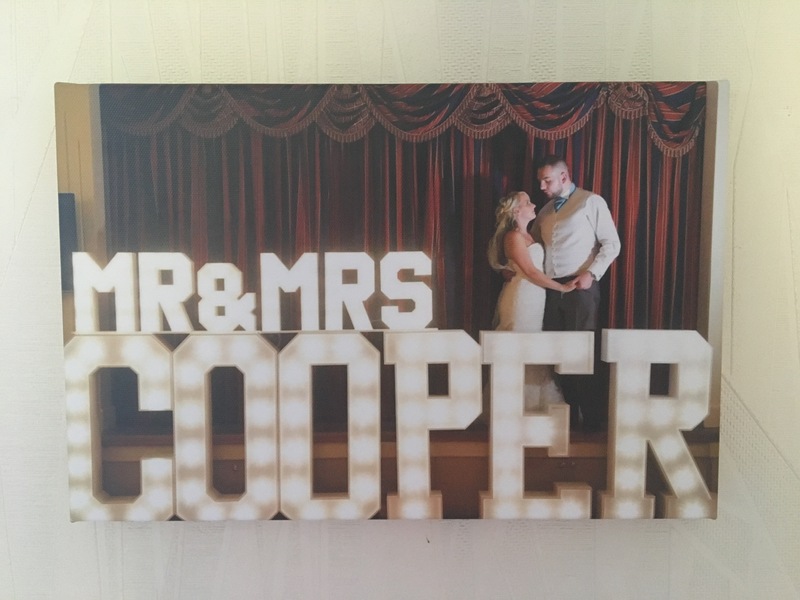 What an amazing prize! So first off, enter at the bottom via rafflecopter to be in with a chance. So, let me tell you a bit more about Naturelly. It’s made from:70% fruit juice, 30% water and a natural thickener/gelling agent called Gellan Gum, which is a natural dietary fibre and thickener which is gelatine free, to give it the texture and appearance of jelly. That’s quite a few reasons to like these pouches, isn’t it? Well to add to that, the taste test reveals they’re lovely! We also really like them fresh from the fridge. Yes, I’ve tried them too! I was sent these products free of charge for the purpose of this review. However, all thoughts and opinions are my own. 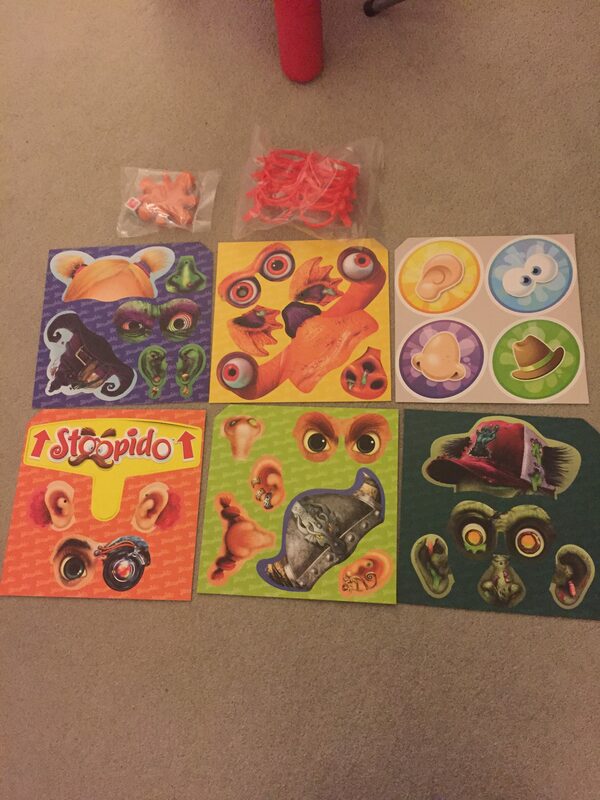 Back in November last year we worked with Drummond Park to review a game call Stoopido. 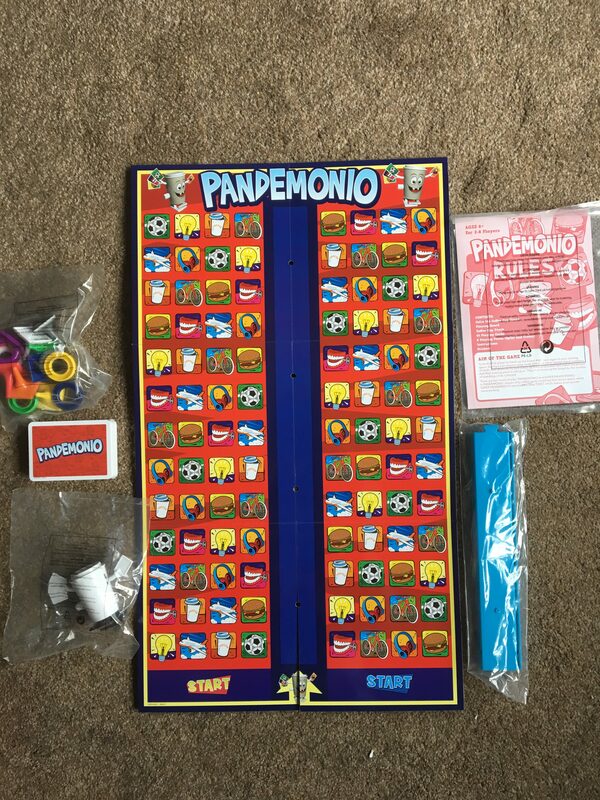 We loved it that much they have sent us another game called Pandemonio, So here is another review and giveaway for your chance to WIN! 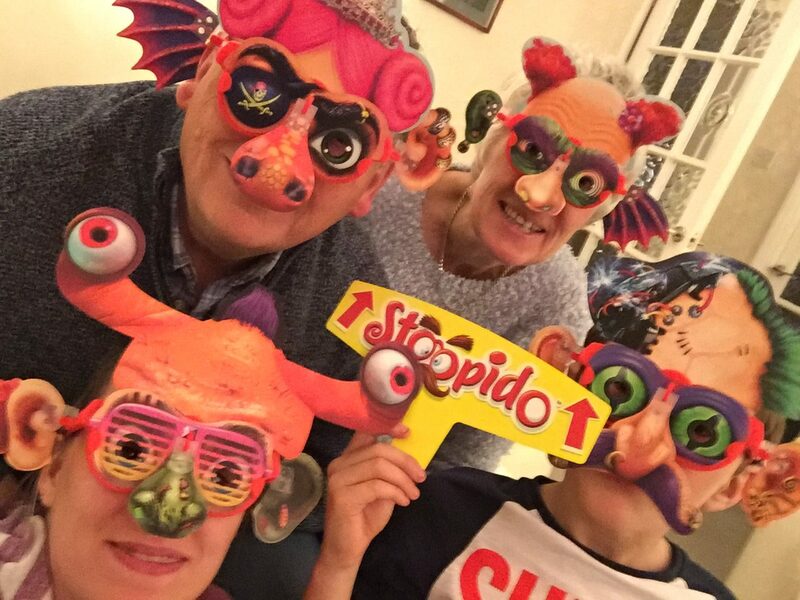 The riotous new PANDEMONIO from Drumond Park is a brilliant, quick-fire card trading game for up to 8 people – where everyone plays at once, all the time! Yes – it’s sheer pandemonium… loud, raucous – and, of course, extremely funny. And with two levels of game play it’s perfect for all age and skill groups! Each turn, players must collect as many cards as possible, all with the same image that their playing piece is sitting on. Everyone starts with eight cards, and Colin is wound up and set off along his track. 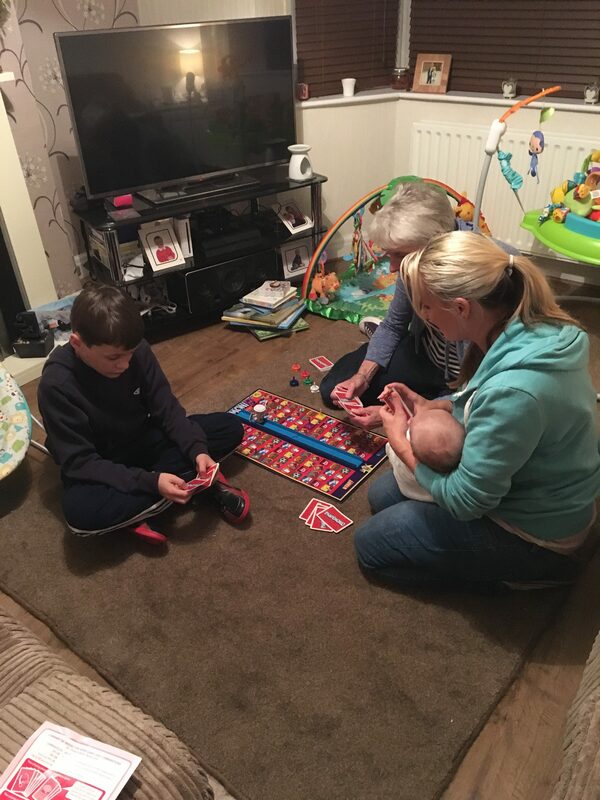 At first we did struggle a little as to how to play but once we had got the hang of it, it was lots of fun very crazy with lots of shouting. Would I recommend this game…Yes! 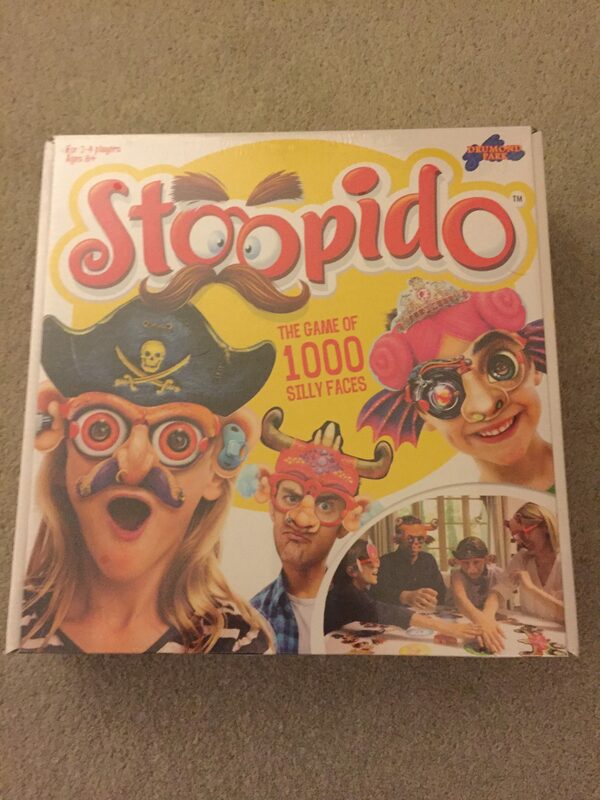 It a great game for all the family to get involved in. Drummond Park are giving my readers the chance to win one of these games for themselves. If you wish to enter please use the rafflecopter link below. The closing date is Monday 29th October at midnight. There is one prize of Pandemonio Game as above. No cash alternative. 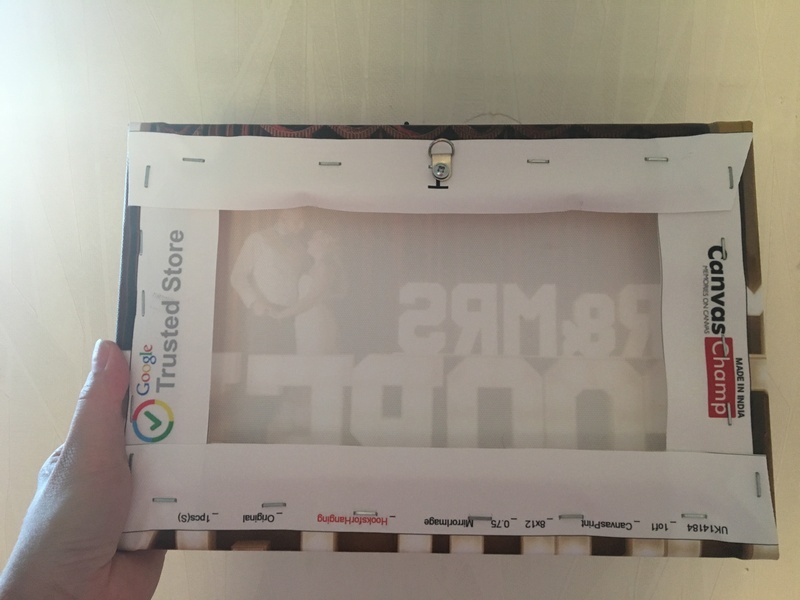 I received this product free of charge for the purpose of this review. However, all thoughts and opinions are my own. As a kid I used to always love baths and I still do now to an extent but can never seem to find time to have one. 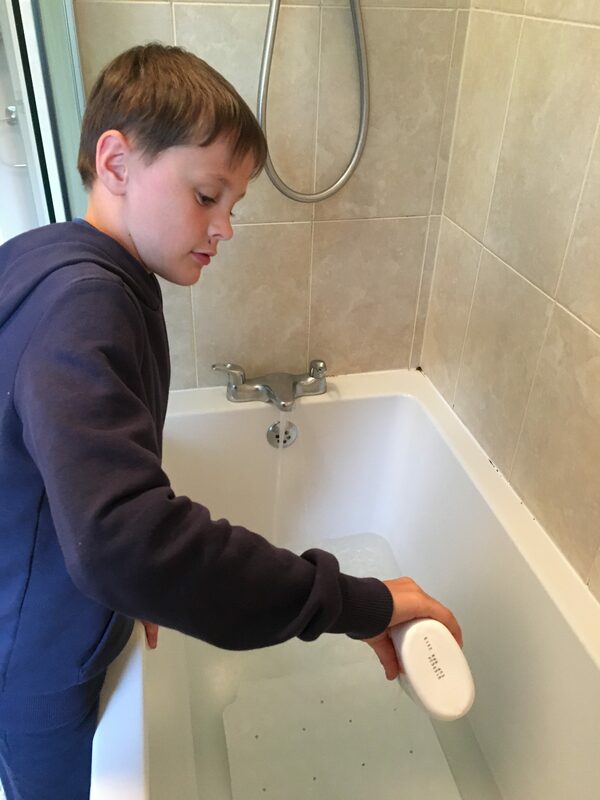 My nephew Jack on the other hand still loves his baths at 9 and we struggle to get him out, when I was offered to trial a selection of Good Bubble bath product he was super excited. We do have to be careful with certain product as Jack has sensitive skin and suffers from ezcema on his arms. We received a nice selection which contained Shampoo, conditioner, hair & body wash and bubble bath set including a wash mitt. Jacked poured the bubble bath in and we didn’t need much to produce lots of lovely smelling bubbles – Can never have too many bubbles….right. 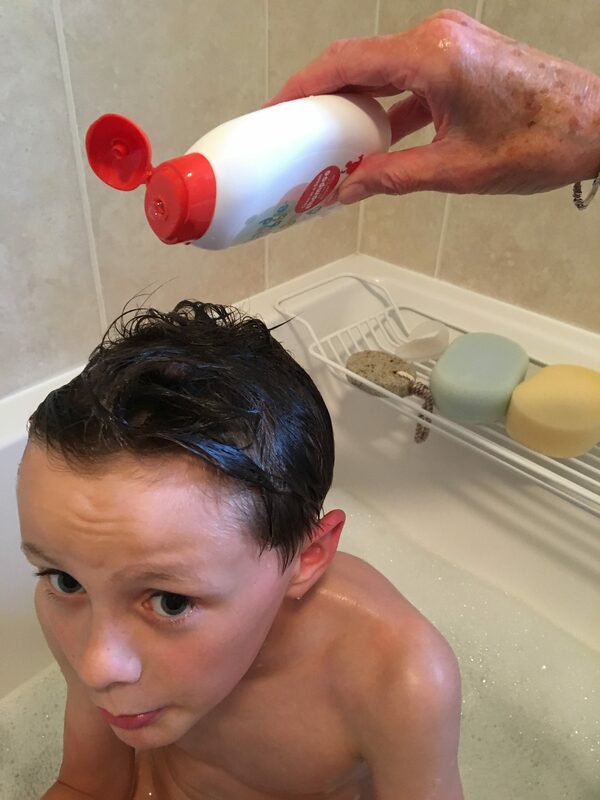 Jacks thoughts and words were: Smells nice & fruity, makes bath time fun, the bubbles last for ages and the Shampoo/conditioner makes my hair soft & fluffy. I would defiantely purchase these products again for when my own baby arrives. How would you and your little one like the opportunity to win either a clara or Dexter gift set with wash mitt? Here’s how you can enter to win. To enter to win one for yourself, follow the instructions in the Rafflecopter Widget below. The closing date is Monday 24th July at midnight. 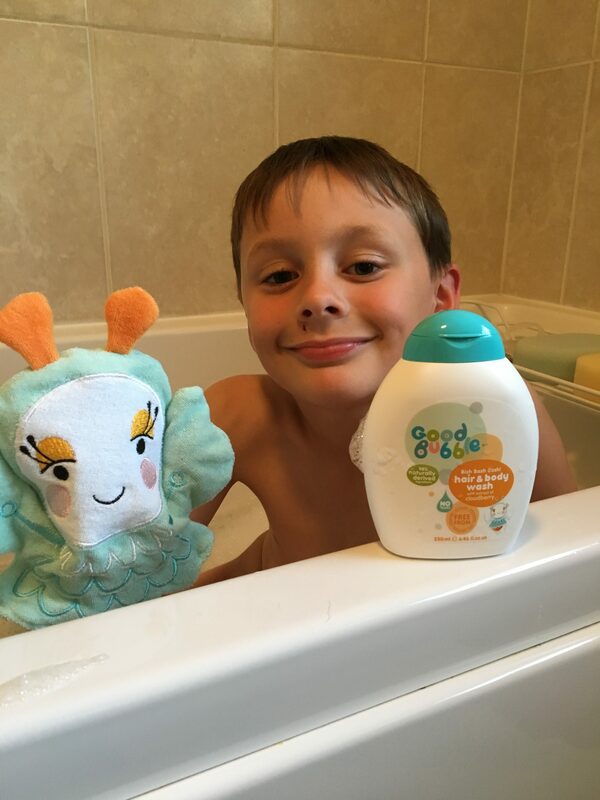 There is one prize of the Bath gift set and wash mitt from Good bubble as above. No cash alternative. Having a 9 year old nephew who is mad on football, who goes to football training every week, plays in matches and belongs to an under10’s team and has pretty much every football kit home & away, it’s safe to say we have to semi like football. No matter what weather comes, rain or shine we are usually dragged out into the garden to play football every opportunity possible, plus he has also just had a new bigger football net from my mum & dad (Grandparents) and a new football from my fiance and me for his birthday. 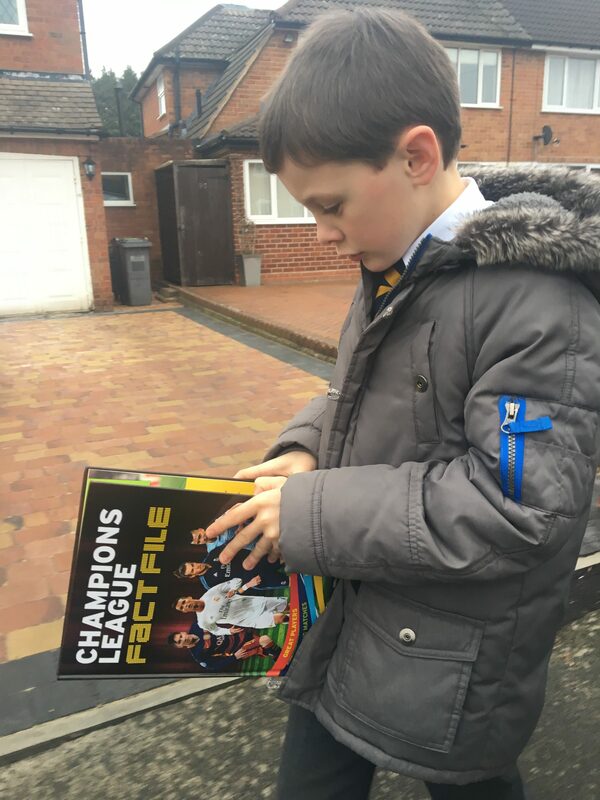 When the opportunity arose to review a champions League Factfile from Carlton Books I couldn’t resist and knew how excited my nephew would be to receive this and read it. 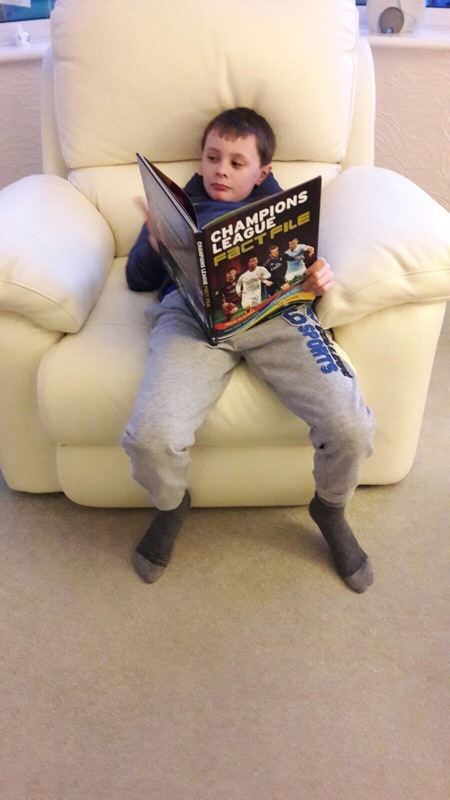 It is full with loads of great information for all those football lovers. He liked it that much he even took it into his school for his “Show & Tell” lesson because he wanted to show it off to all his friends in class. His friends loved it and said it was really interesting and they passed it around his class friends to look at. Clearly went down a treat. 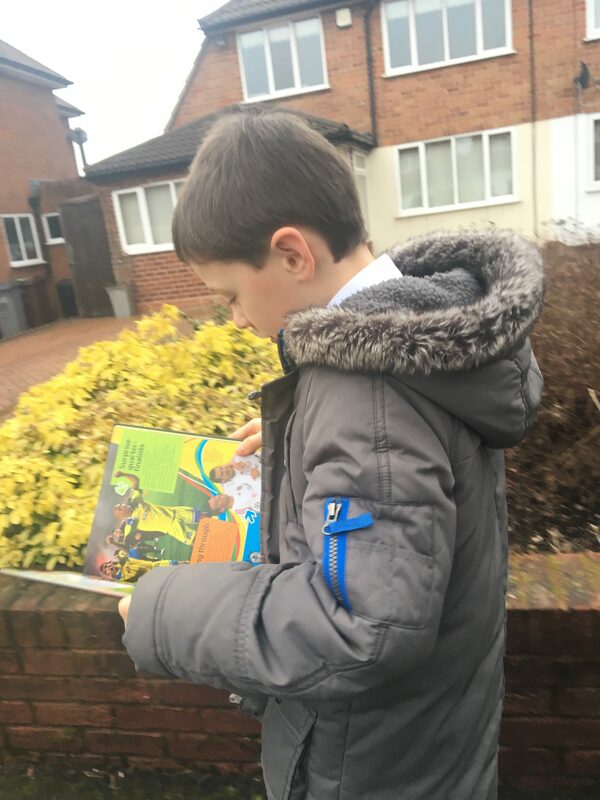 He loves it that much he also reads it while walking to school. 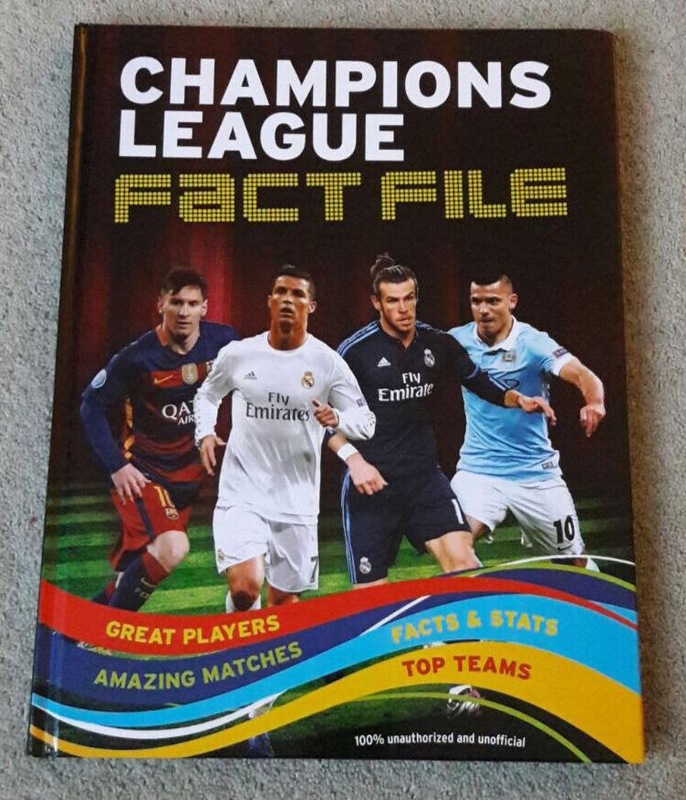 * If you have a football mad member of your family whether it is your kids, nieces or nephews etc then here’s how you could get your hands on one of your own fact files to WIN. Christmas is one of my favourite times of year – minus the cold weather. I try to persuade my OH Tom to let me put the tree and decorations up as early as possible in the run up to the big day – I always win that one. 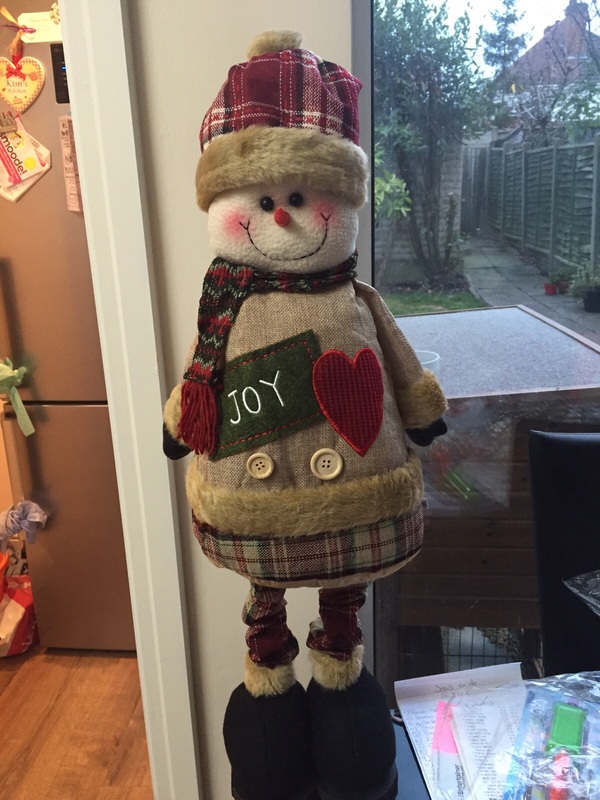 Last year I headed over to the festive gift fair at the NEC birmingham with my mum for a mother and daughter day after I won tickets, and to see what goodies I could get my hands on to decorate our house for our first proper christmas in our new home. It looked great fun and would most certainly put you in the mood for christmas. We arrived just after it opened and went straight in with no waiting around, at first glance it was packed, and it was beautifully decorated with lots of christmas decorations and toys, I felt like a little kid in a toy shop. 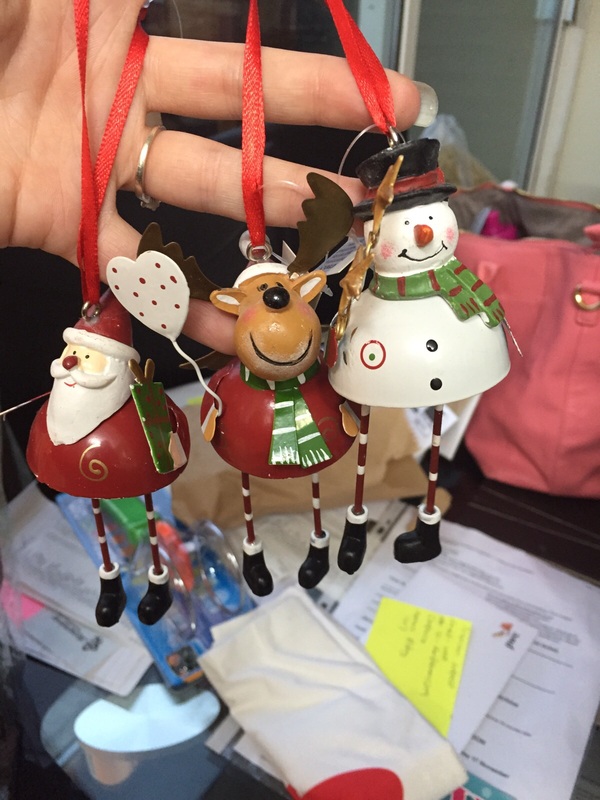 I found and brought some tree decorations and a extendable snowman, which I though were super cute. I can’t wait to go back again this year. If you would like to be in with a chance of winning a pair of tickets to the Birmingham NEC festive gift fair next month then enter below through rafflecopter and just follow the instructions. Be sure to read the T&C’s at the bottom of the page aswell. If you’re not one of my lucky winners this time, keep entering my giveaways – Got to be in it to win it, But you can purchase your tickets to the event here. The closing date is Monday 31st October at midnight. There are two prizes of a pair of tickets. No cash alternative.